If you are visiting the Central Highlands and would like to visit us we would be delighted to welcome you. As you can see we are located in a beautiful part of the area and a main stop for those preparing to climb dams Peak. We offer visitors a different experience of the Central Highlands and.. a very personal one. You can meet students and staff and find out about their lives, cultures and experiences. You can find out about the work that the school is doing in the community (English programmes, business projects and service activities.) Students and staff love to share their knowledge of the local area so you are certain to leave with suggestions of walks, views and shops! We have dedicated tour guides for visitors – these students are trained and keen to further develop their English language skills. We are also family friendly – all of our student guides are also Community English Teachers so have great experience working with children! 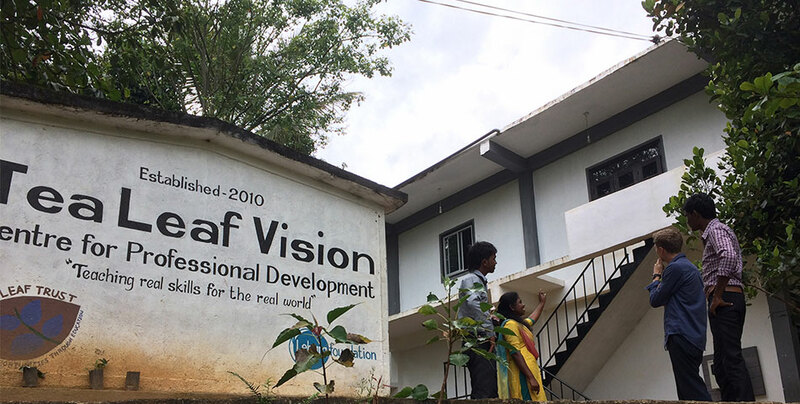 We are located just off Upcot Road between Maskeliya and Bloomfield. 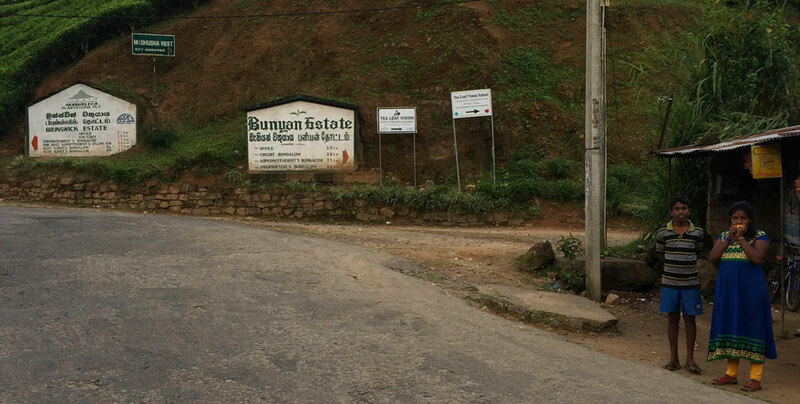 As you head out of Maskeliya town you will pass Ananda Motors on your left and then cross a bridge over the river. Now take the first turning on your right (the school is signposted from here) and follow this road all the way round until you reach the school. Turn right here. The school is a few hundred yards down this road.